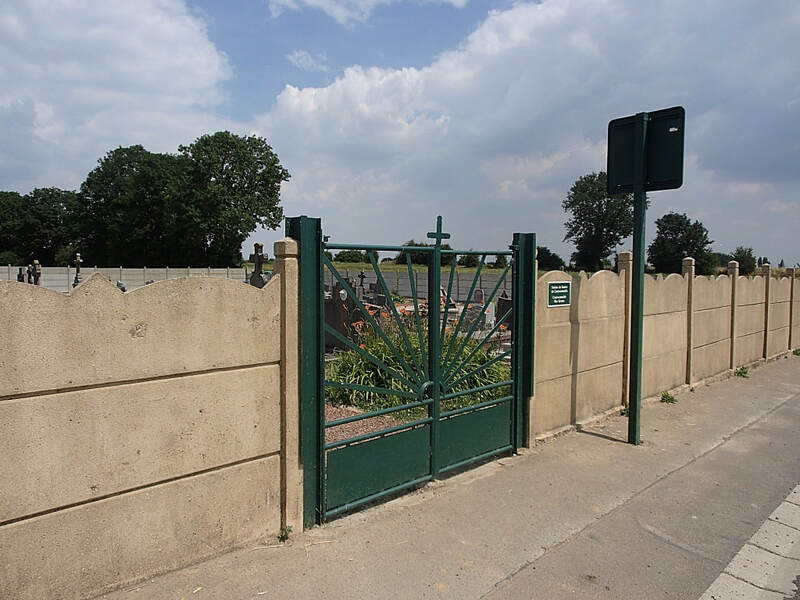 Wailly is a village and commune 6 kilometres south-south-west of Arras and 2 kilometres south-east of the main road to Doullens. The Communal Cemetery is on the eastern side of the road. 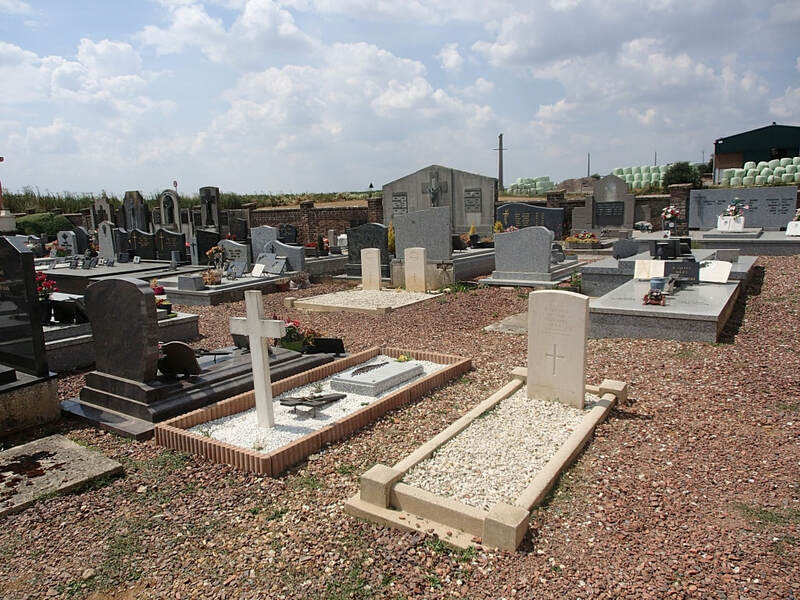 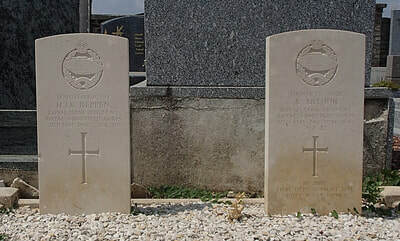 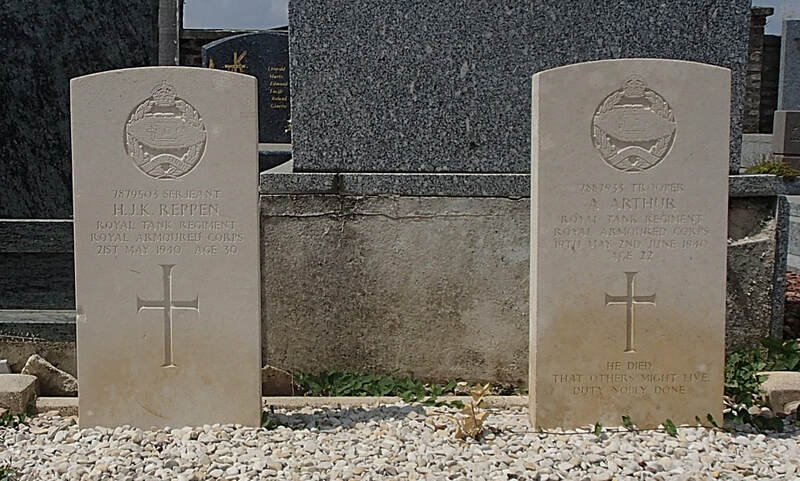 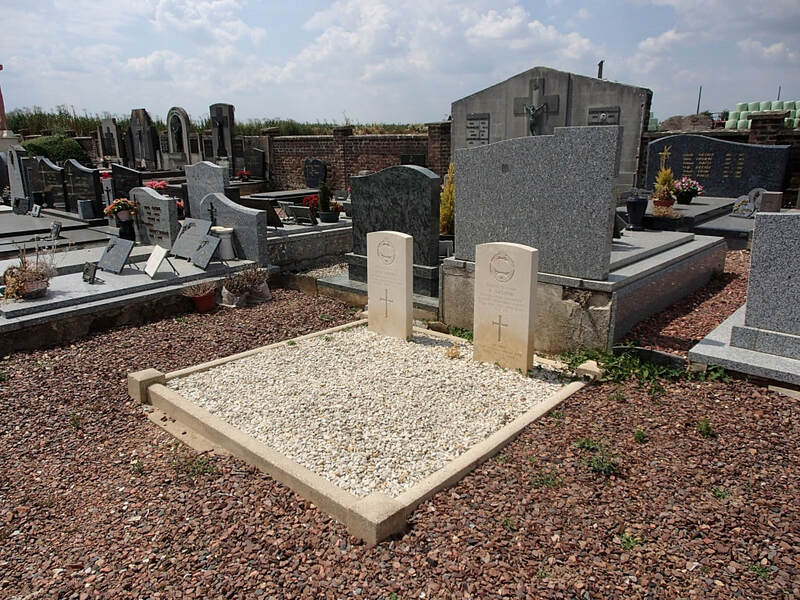 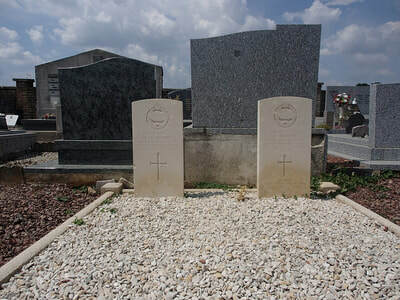 In its northern corner are the graves of 3 soldiers of the British army, 1 of whom is not identified. 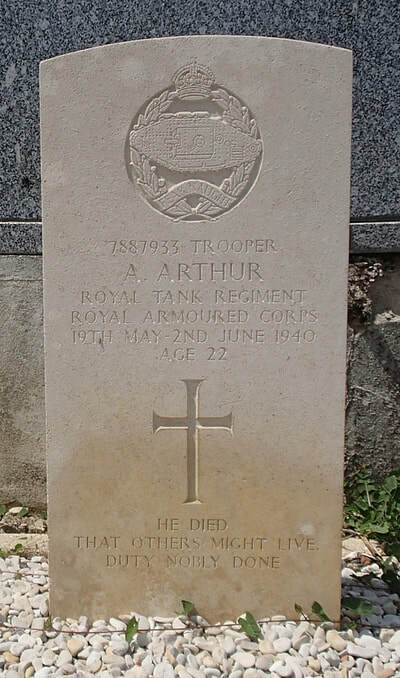 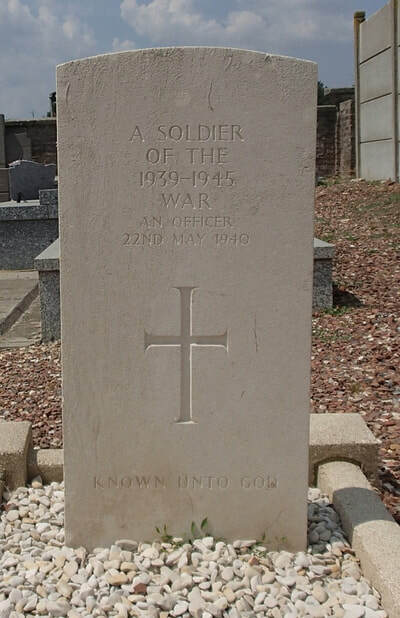 7887933 Trooper Alexander Arthur, Royal Tank Regiment, died 21st May 1940, aged 22. 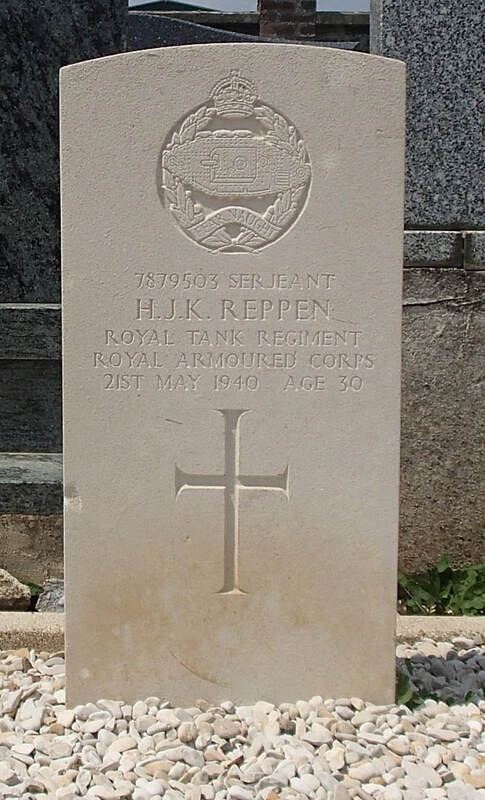 7879503 Serjeant Herbert John Knill Reppen, Royal Tank Regiment, died 21st May 1940, aged 30.